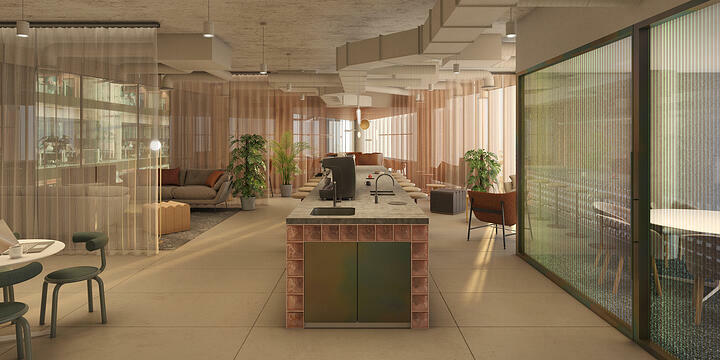 This week we’re bringing you six new-to-market offices in Old Street. 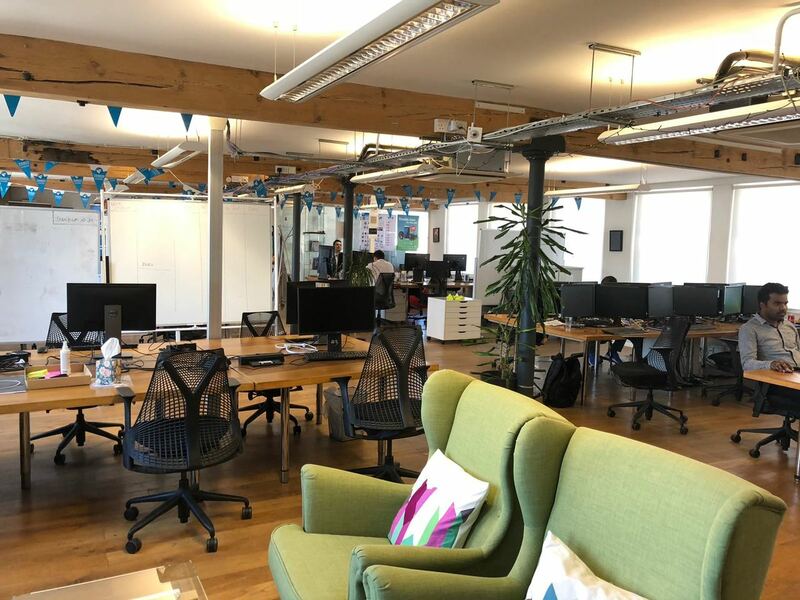 To see the full list of new-to-market offices in Old Street, please check out this page. 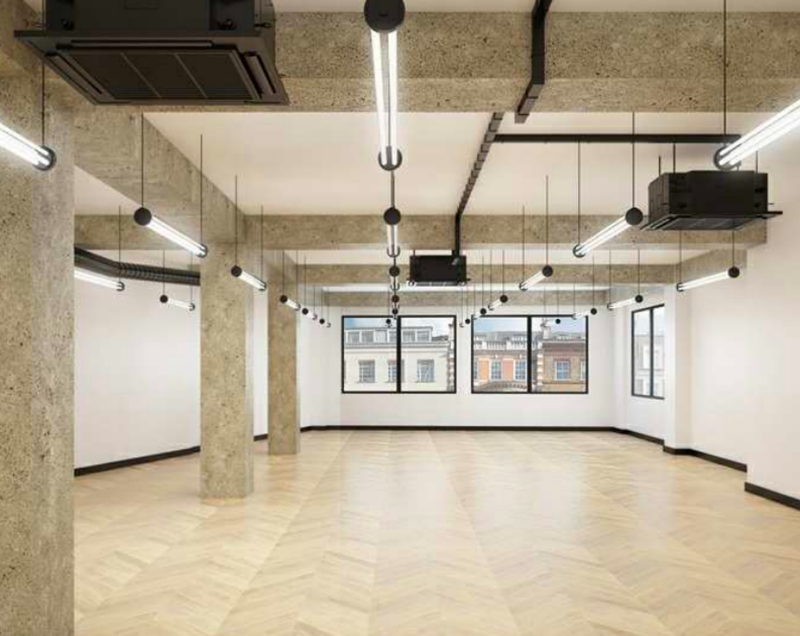 This warehouse style office space is located of London’s SIlicon Roundabout. The nearest tube station is Liverpool Street, Old Street and Shoreditch High Street (Overground). The building is situated in the heart of Shoreditch. 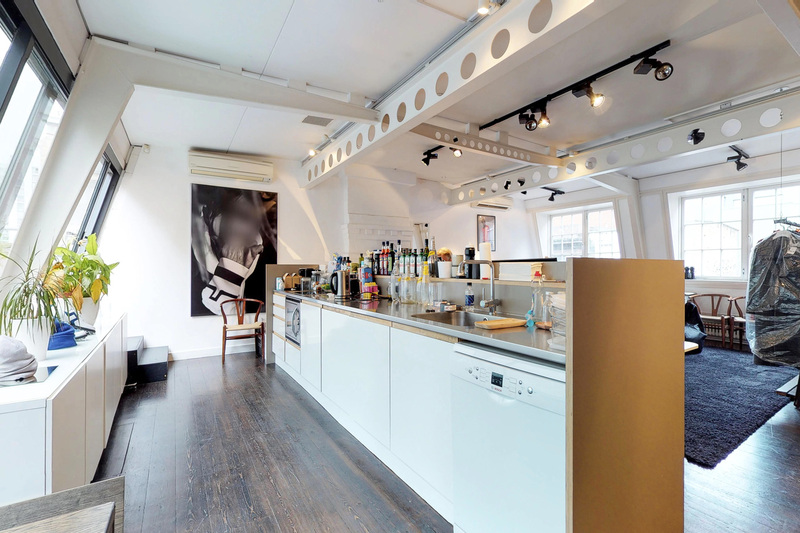 It is adjacent to the very well known Nobu Hotel and just behind the popular Hoxton Hotel. The area offers an ever-changing and eclectic mix of cafés, bars, restaurants and hotels including the Leonard circus weekly food market. The building is currently undergoing a comprehensive refurbishment program. The refurbished building will feature a feature wooden ceiling and exposed concrete throughout. 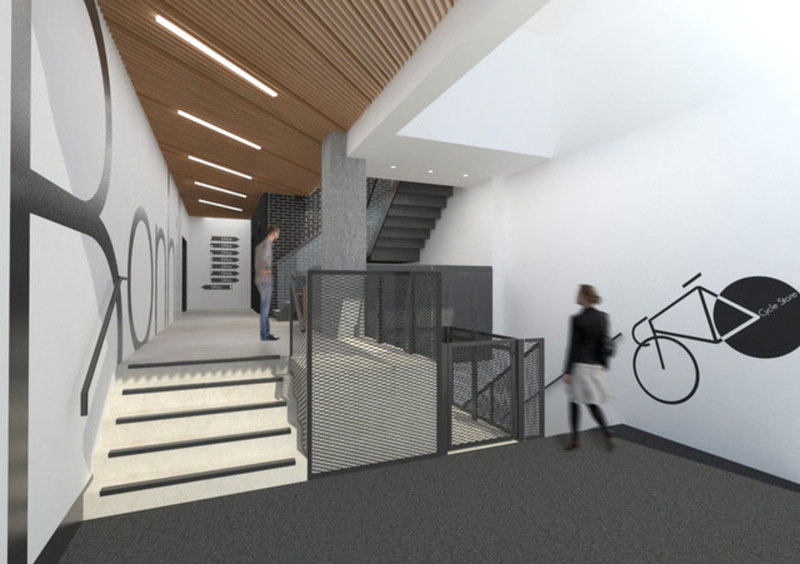 You will have access to concierge services, secure bicycle storage and showers. 2,130 sq. 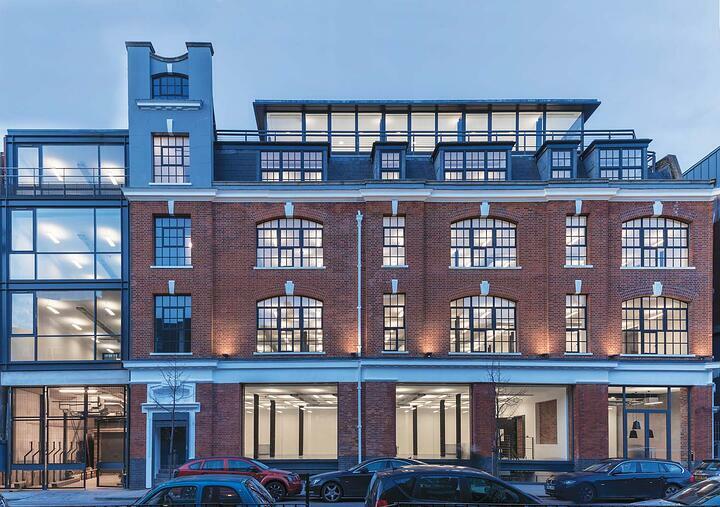 ft. media style, warehouse conversion located on the third floor in the fashionable Perseverance Works. The building is located in the converted warehouse and features timber floors throughout. Plus, the parking space is available by separate arrangement. 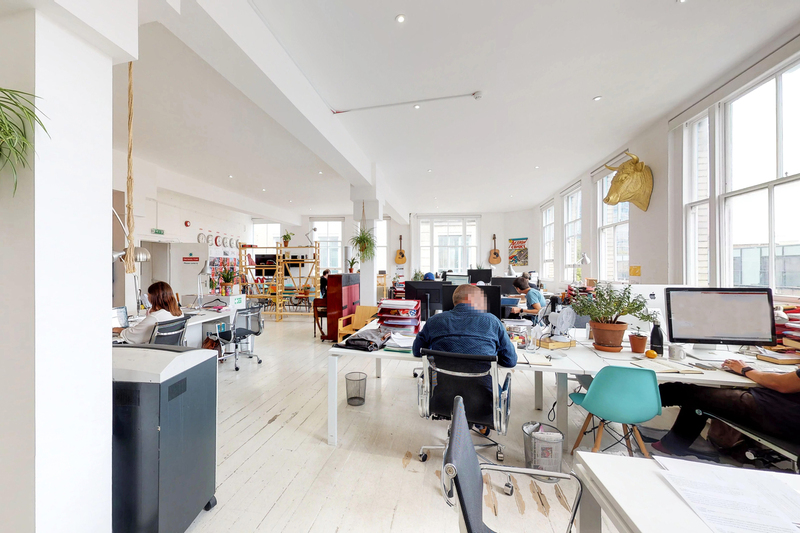 85 Great Eastern Street is a modern office space. The reception and the second floor have undergone full refurbishment. The office has a feel of creative and inspirational space. 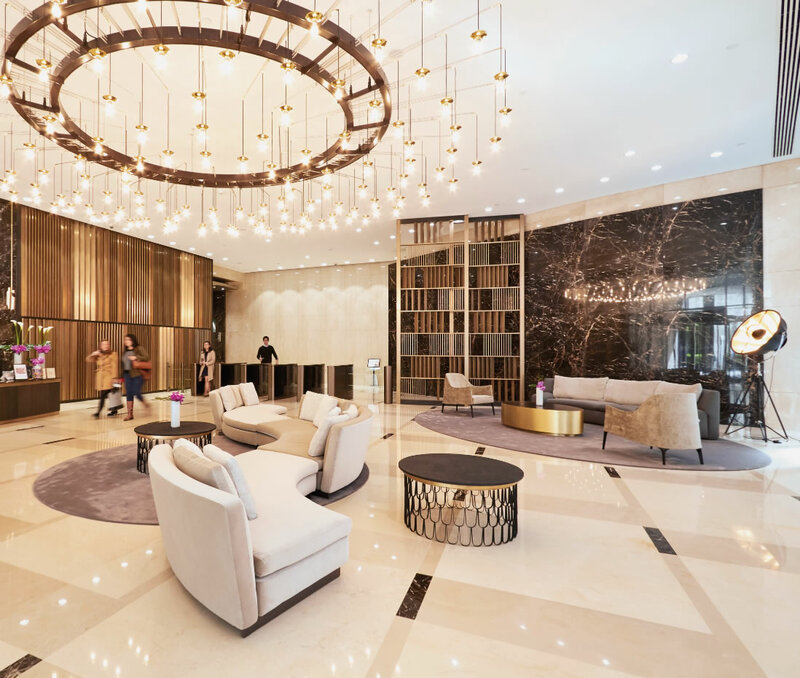 The building reception has been recently refurbished by acclaimed architects March & White and there is some flexibility relating to the finish of the floors outlined above. To see all new-to-market offices in Old Street, please click here.